Donna is Astrachan Gunst Thomas’ managing principal and financial "fail-safe" guardian, a dirty job that must be done, with Pete wanting to buy more wine and Jim more art. Perhaps it's a remnant of her pre-law career as a commercial banker, but whenever we get the yen to do something cutting edge that costs money, it's Donna who reminds us of concepts like fiscal responsibility and ROI. One thing Donna did not learn from her previous life was the concept of bankers' hours. Donna lives on the phone 24/7 helping a broad range of clients in commercial and intellectual property transactions, from publicly traded corporations making mega-buck acquisitions (Donna closed $150 million in deals in less than three months a while back working through the Thanksgiving holiday to get them done) to the clearance, registration, licensing, protection and defense of copyrights and trademarks for individuals and businesses, small and large. Much of her counseling is aimed at the prevention of litigation, because her philosophy is that if a client is engaged in avoidable litigation, it is distracted and losing the opportunity to make money. Besides being a consummate business lawyer, Donna is also an experienced intellectual property lawyer. She has taught Copyright and Media Law as an adjunct professor at the University of Baltimore. She is also a frequent lecturer on intellectual property subjects, including teaching trademark law as an instructor for the Maryland Bar Association, and she is a frequent lecturer at Association of Corporate Counsel Chapters around the country. Donna also served as the Chair of the Intellectual Property Law Section of the Maryland State Bar Association and co-authors the 6 volume legal treatise, The Law of Advertising and Mass Communications with Jim Astrachan. 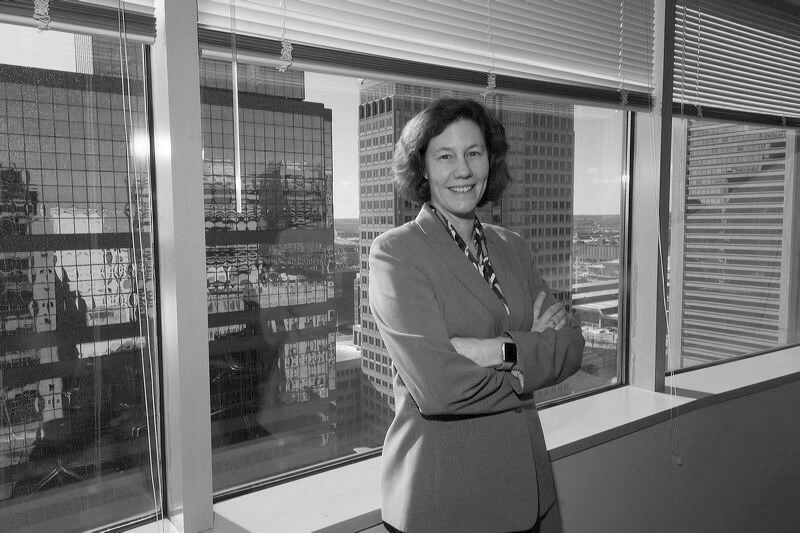 If that were not enough to keep her busy, Donna has litigated a variety of cases involving intellectual property, advertising and business issues, from state Circuit Courts to U.S. Circuit Courts of Appeals, and ranging from crayons to counterfeit cigarettes to surgical products. But, alas, she cannot leap tall buildings in a single bound. One day she will. Talk to Donna about your needs for a business and an intellectual property lawyer. Oh, and we should mention Donna enjoys an AV rating from Martindale-Hubble, has been named a Super Lawyer® and as a Best Lawyers® as well as being named Baltimore’s Best Copyright and Trademark Lawyer by Best Lawyers. Click here to download and view Donna's Resume.